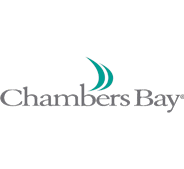 ***Chambers Bay golf course closed as of October 1st for putting green resurfacing. We anticipate reopening in the Spring of 2019. During this time we have temporarily suspended the issuing of donation certificates. We anticipate restarting this practice once the golf course reopens. 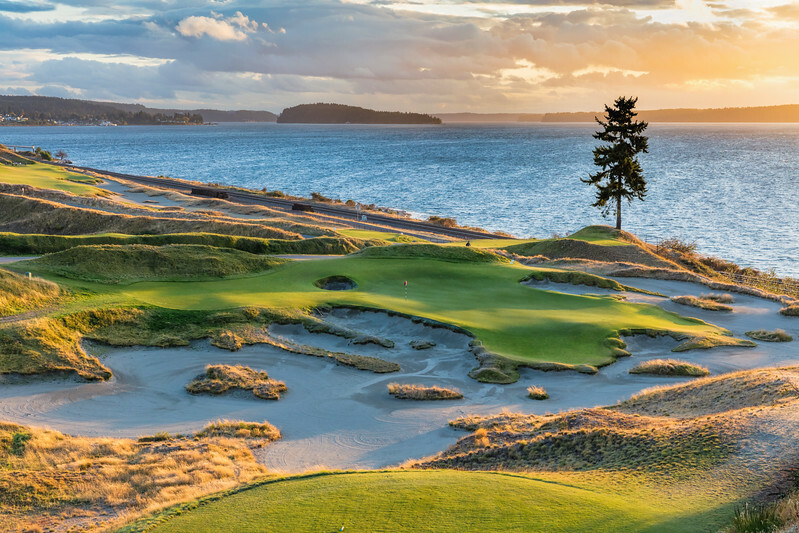 *** Thank you for reaching out and your interest in Chambers Bay to help with your cause. Due to sheer numbers of the requests we receive, it has become necessary to create a policy in order to handle the requests in a way that is fair for all involved. Our policy is to collect donation requests and conduct a monthly drawing. If your request has been drawn, we will notify you to explain the details and expiration. One thing that all of these groups have in common is that they are supporting great local causes. As much as we would like to support each and every one, it is not viable for us to do so. We will review your request and you will be notified via email if it was approved or denied. Thank you for submitting your request.